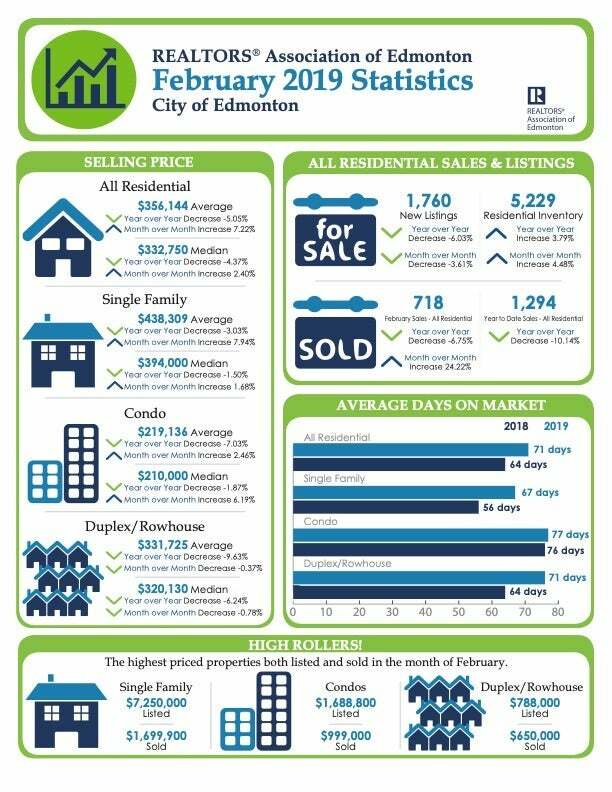 Listing activity has picked up slightly from last month with a 7.8% increase in active listings with a 10 day increase in DOM to sell with a 1.9% increase in average selling price. 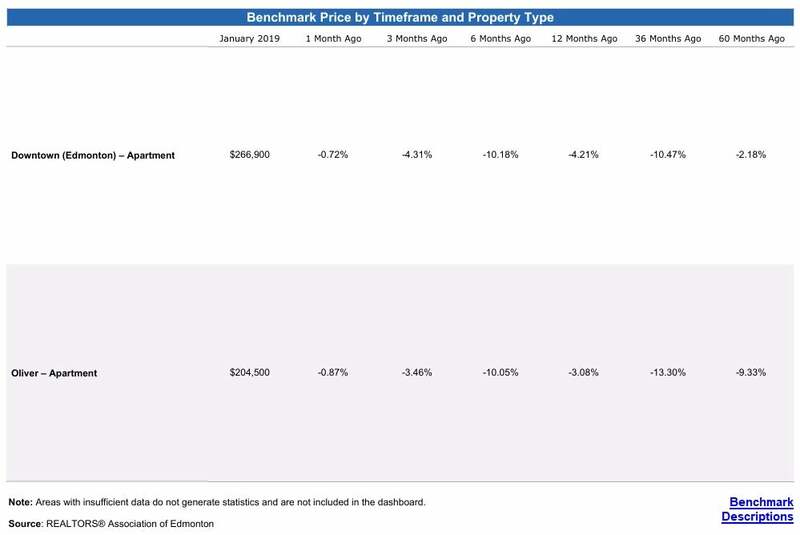 Condos downtown options increased by 22% as more sellers put their home up for sale ahead of the spring market while units sold generally remain the same but a dropped in almost 30 days for average DOM. Buyers in the market right now are considered leaders in the industry wanting to take their time with their search, done their home work on the market and prepared to make offers if the price makes sense. These buyers should be taken seriously and have strong motivation to move forward with the right opportunity! 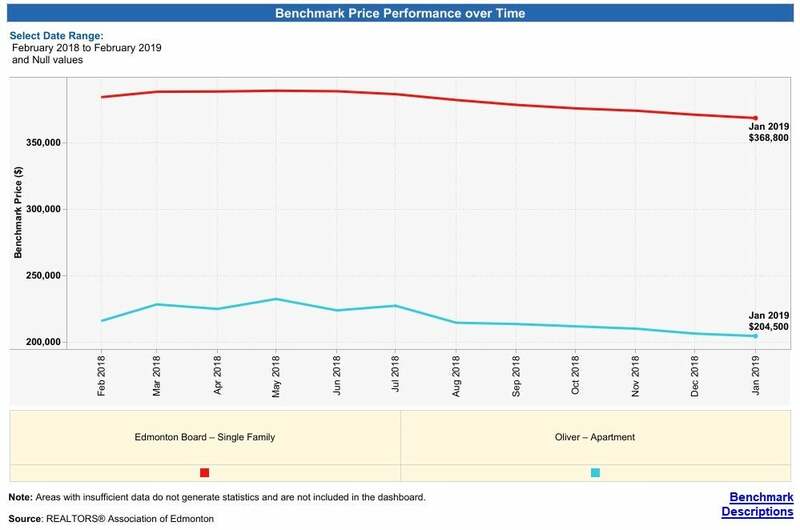 Sellers in the condo market continue to face challenges in selling with fierce competition and low demand. That being said, homes are selling as long as the right strategy is applied in terms of pricing, marketing and patience! Remember that every home, situation and market is different. If you are thinking of selling, don't get discouraged and ask the right questions that will open up the best options for you! Things will pick up! This nasty -30c weather change is not helping but there is optimism in the market place as show in sales activity happening. Those who want to capitalize on good opportunities should start looking, take their time with their search and be ready to move forward!